Top Shelf 5280 is a full-service, elite musician owned and operated entertainment organization. Combining decades of performance and event coordinating expertise, we know what it takes to have a successful and unforgettable experience on your special day. You may have noticed the same musicians in all of our photos. Every time you book with Top Shelf, you work directly with the same lineup of extremely versatile performers who also manage this organization. Many competitors build your entertainment from a wide, generic pool of available musicians who may be playing together for the first time at your event. Not us. By always providing the same trusted performers, Top Shelf delivers an individualized, all-inclusive show far exceeding that of a typical band. 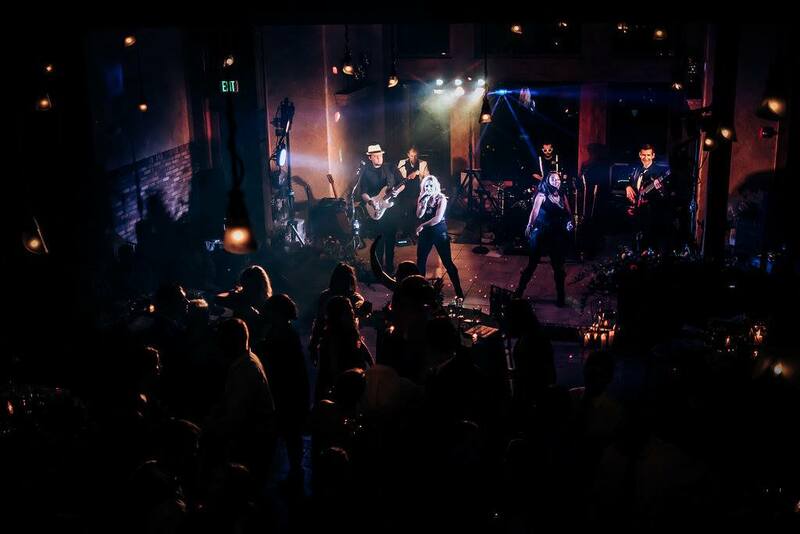 We understand that your event is special and unique, and we fully cater every aspect of the night to any musical experience you desire. You will feel confident knowing the same dedicated professionals who are with you throughout the early stages of planning will still be working hard through the last song of the night. Wanting the best entertainment for your event? ​Go ahead, let out a sigh of relief. ​You've found Top Shelf 5280.